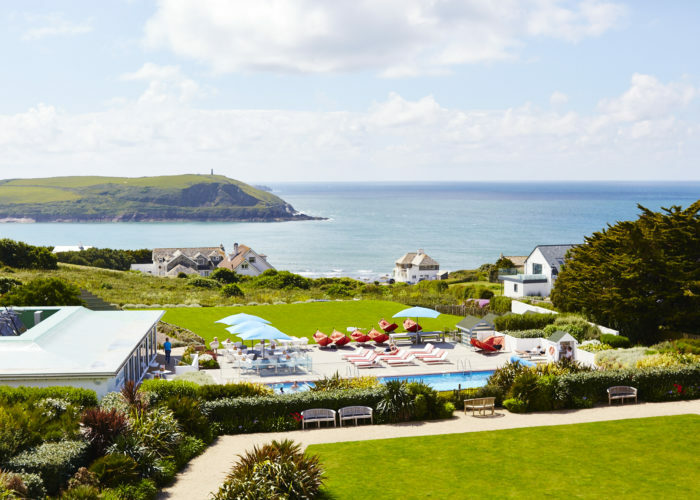 St Moritz Hotel and Cowshed spa is surrounded by Cornwall's captivating coastline nestled between Rock and Polzeath. 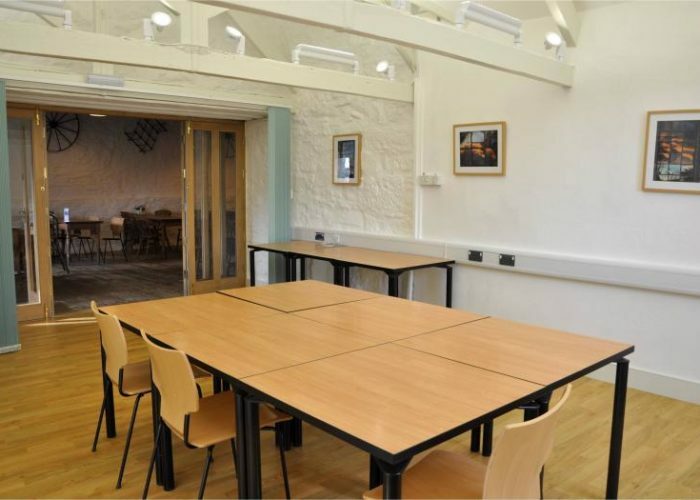 The St Moritz hotel's collection of accommodation and meeting spaces make it the ideal place for your corporate event or away day. 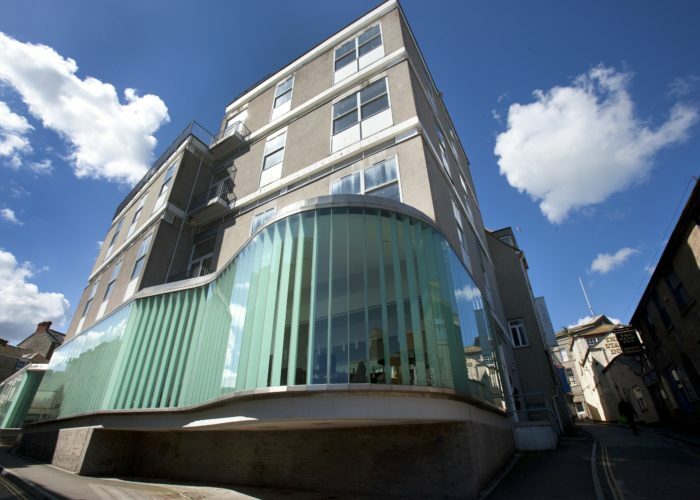 The hotel is just a 40-minute drive from Cornwall Airport, Newquay, and 30 minutes from Bodmin mainline train station. There are 2 on-site dining options; the Shorecrest Restaurant and Bar and the Sea Side ocean view cafe. 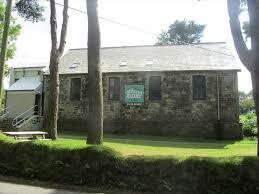 Also on site is a renowned Cowshed spa offering treatments all year round.